Sardinia is the second largest island in the Mediterranean Sea (after Sicily and before Cyprus) and an autonomous region of Italy. The nearest land masses are (clockwise from north) the island of Corsica, the Italian Peninsula, Sicily, Tunisia, the Balearic Islands and Provence. The region has its capital in its largest city, Cagliari, and is divided into eight provinces. All local languages (Sardinian, Sassarese, Gallurese, Catalan Algherese and Tabarchino) enjoy "equal dignity" with Italian each in the concerned territory by a regional law. 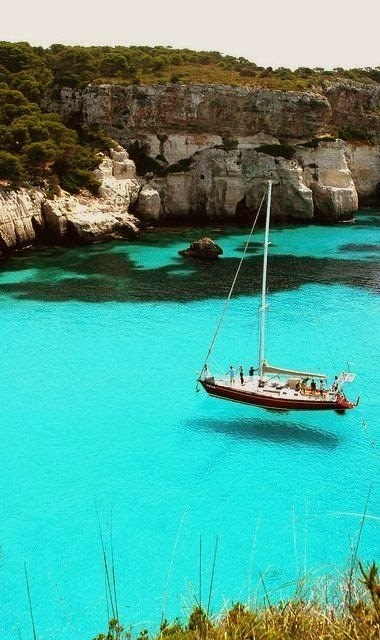 Sardinia is the second largest island in the Mediterranean Sea, with an area of 23,821 square kilometres (9,197 sq mi). It is situated between 38° 51' and 41° 15' latitude north and 8° 8' and 9° 50' east longitude. To the west of Sardinia is the Sea of Sardinia, a unit of the Mediterranean Sea; to Sardinia's east is the Tyrrhenian Sea, which is also an element of the Mediterranean Sea.